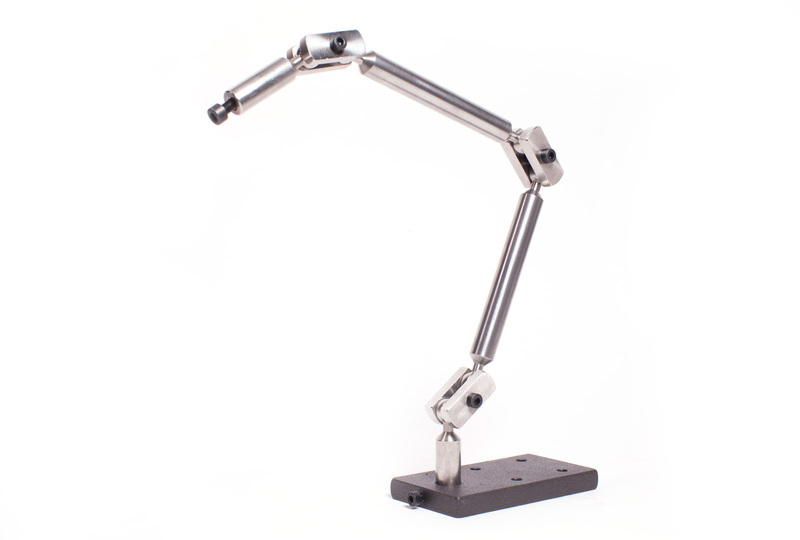 A Rig is an articulated arm capable of holding objects and puppets in the air when needed. 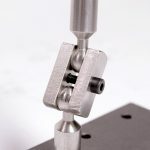 Their major objective of this tool is to fight the gravity and keep everything steady in position to take each frame. This rig is really strong, useful to hold heavy things. 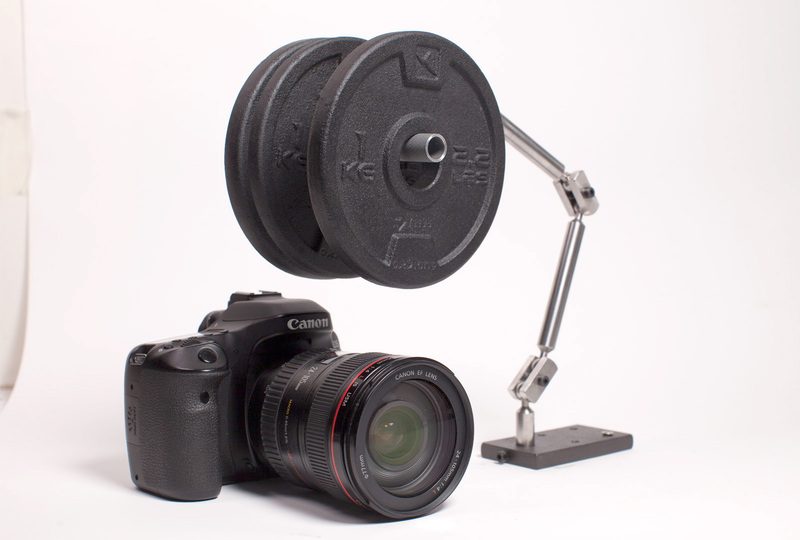 You can place it in the middle of your scene to hold the object you have to shoot or in a C-satand. 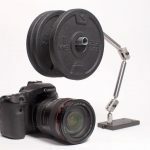 The maximum recomended weight to hold are 3 kg with the arm extended and screws really tight. 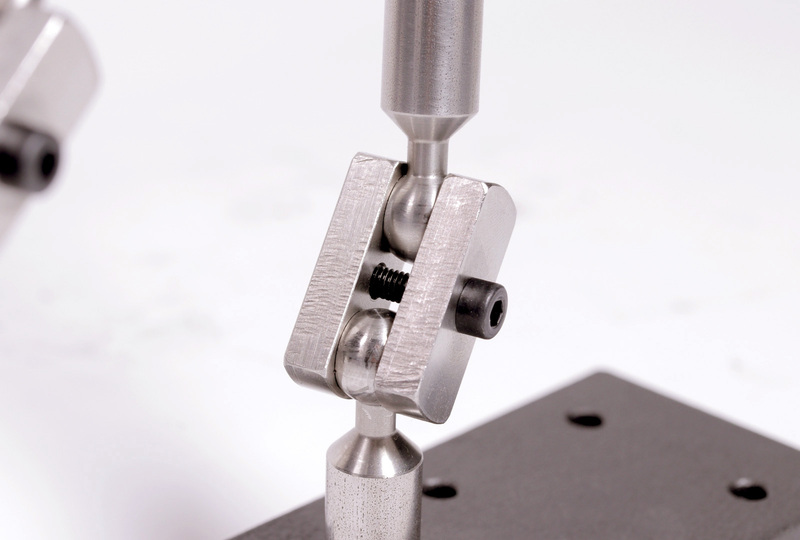 This rig benefits from a 90 mm x 50 mm x 10 mm steel base that can be magnetised, clamped or screwed to set. It’s ending connection is a Metric 6 screw to fix whatever you need. This rig is really strong, useful to hold heavy things. You can place it in the middle of your scene to hold an object you have to shoot or in a C-satand. More info down below.